Most devotees of caravan breaks love talking about the spring, summer and autumn. That’s because these are all seasons most of us would like to think we can get out and about in. By contrast, mention winter and many owners flinch. For many of us, it’s a time of year for securing our caravans and saying goodbye to them until the better weather arrives again in spring. 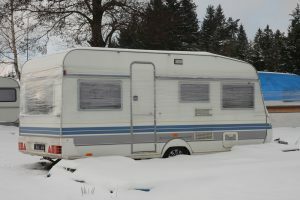 However, it’s important to take winter seriously and think about what it might mean in terms of risks to our caravans. There are important things to consider when you are quietly bedding your caravan down for the worst of the weather. No responsible caravan owner should seriously consider “do nothing” as a viable option here. In the British Isles, winter tends to bring violent storms more often than bitterly cold and snowy weather, with all the risks that high winds and excessive rain can mean for a caravan. So it’s important that your vehicle isn’t just parked up somewhere and then ignored for several months. The exact steps you might choose to take with a given caravan depend a lot upon your individual situation. It may be that you have extensive land and sheltered ground which is ideal for longer-term storage of your caravan. Remember though that under local planning laws, simply parking it longer-term on your driveway might not be acceptable to the authorities (and possibly not your neighbours either). It’s also important to take certain systematic close-down steps relating to the shutting off of various supplies and electrical systems. The exact nature of those will typically be specified in your owner’s manual. It’s also only sensible to remove any portable valuables you have in the vehicle. Examples that come to mind might include electronic equipment and any higher-value appliances, providing that they can be easily removed. Some of these steps may be formally stated requirements of some touring caravan insurance policies. Ideally, your caravan should be stored somewhere that is as insulated as possible from the elements and also subject to security surveillance. There are such special sites and here at Cover4Caravans, we will be pleased to offer a discount of up to 15% on your touring caravan insurance if you choose such a CaSSOA-approved site over the wintertime. Even if your caravan is professionally stored, it’s a good idea to try and periodically check it out to make sure that all is well. You might spot tiny problems, perhaps weather related, then nip them in the bud before they become something more serious. It might only consume a relatively small amount of time on an infrequent basis but it could prevent a lot of heartache when you retrieve your caravan ready and eager for the first journeys in spring. In fact, for many caravanners, winter is no longer a no-go time. There are plenty of opportunities out there for you to use your caravan through the wintertime and that brings with it a number of advantages including quieter sites and tourist attractions. However, if like many, you still prefer to consider winter as your shutdown period as far as caravanning is concerned, do take a little time to plan how to secure your vehicle. 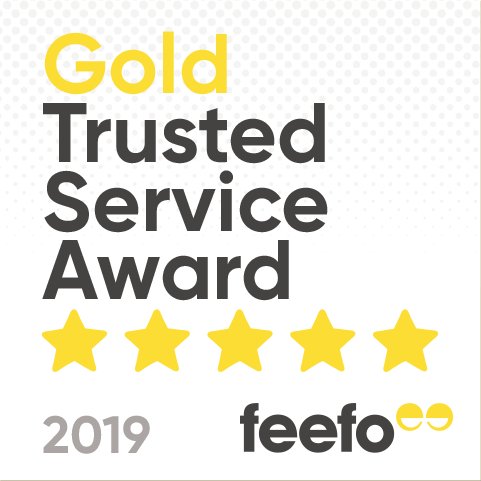 We’re here to offer advice and help as required in terms of your options.